The Achieving a Better Life Experience (ABLE) Act was signed into federal law by President Barack Obama On December 19, 2014. 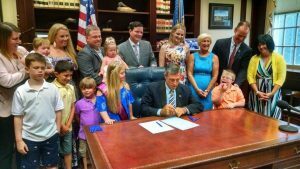 The Delaware ABLE Act, signed into law in June 2015, allows people with disabilities to keep as much as $100,000 in 529-style tax-free savings accounts without losing their medical benefits. 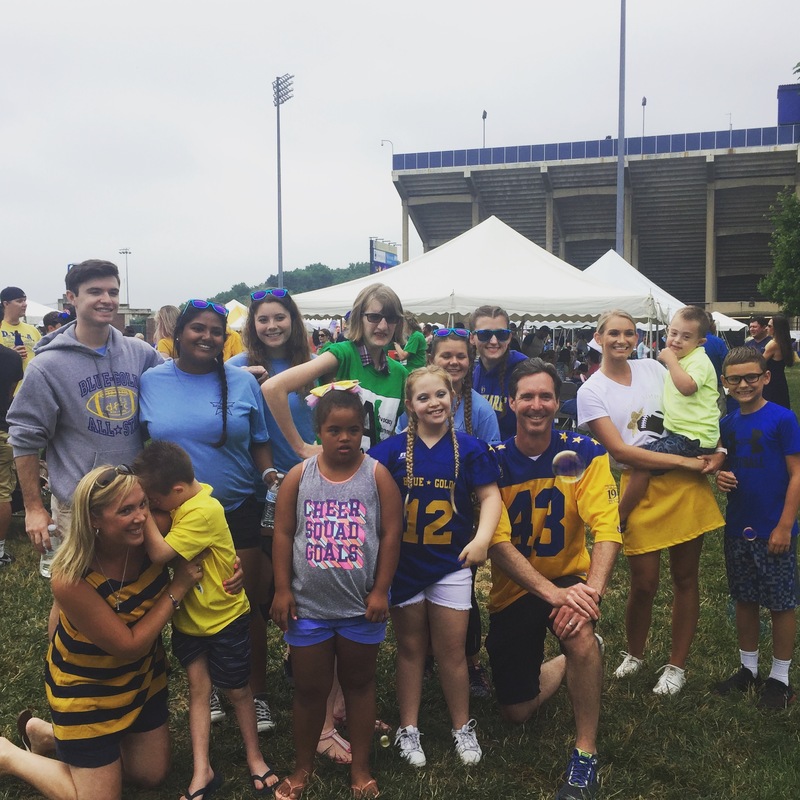 The State of Delaware is part of the National ABLE Alliance, a coalition of states committed to assisting people with disabilities by offering a special tax-advantaged investment account for those who qualify. 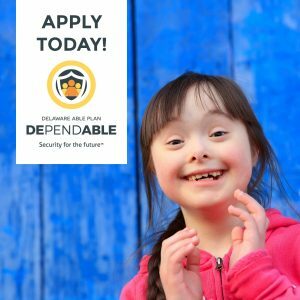 On June 28, 2018 the State of Delaware launched DEPENDABLE – a plan that allows individuals with disabilities and their families to have greater control over their finances. When we set out to implement Delaware’s ABLE Act, we had one over-riding goal: to empower Delawareans with disabilities to secure their financial future. Built on a proven, multi-state platform with robust features, low costs and responsible investment choices, DEPENDABLE allows them to do just that. DEPENDABLE allows individuals with disabilities to save for a broad range of expenses on a tax-advantaged basis without jeopardizing government benefits. To learn more about program features, benefits and qualification requirements, visit Delaware’s Office of The State Treasurer Website. Date Posted: Tuesday, December 19, 2017 | New ABLE Investment Accounts Similar to Popular 529 College Savings Plans in Dover, Delaware. Delaware State Treasurer Ken Simpler announced today that Delaware will join a multi-state consortium known as the National ABLE Alliance to establish an “Achieving a Better Life Experience” program. The decision to join the Alliance was approved by the State’s Plans Management Board after an extensive, yearlong review conducted by the Office of the State Treasurer and the Board’s ABLE Task Force. To empower Delawareans with disabilities to secure their financial future. Built on a proven, multi-state platform with robust features, low costs and responsible investment choices, DEPENDABLE allows them to do just that.